Knox Central, incorporating Westﬁeld Knox Shopping Centre, is a Principal Activity Centre as identiﬁed by the Victorian Government. The centre plays an important role as a focus for community activity, services and investment. 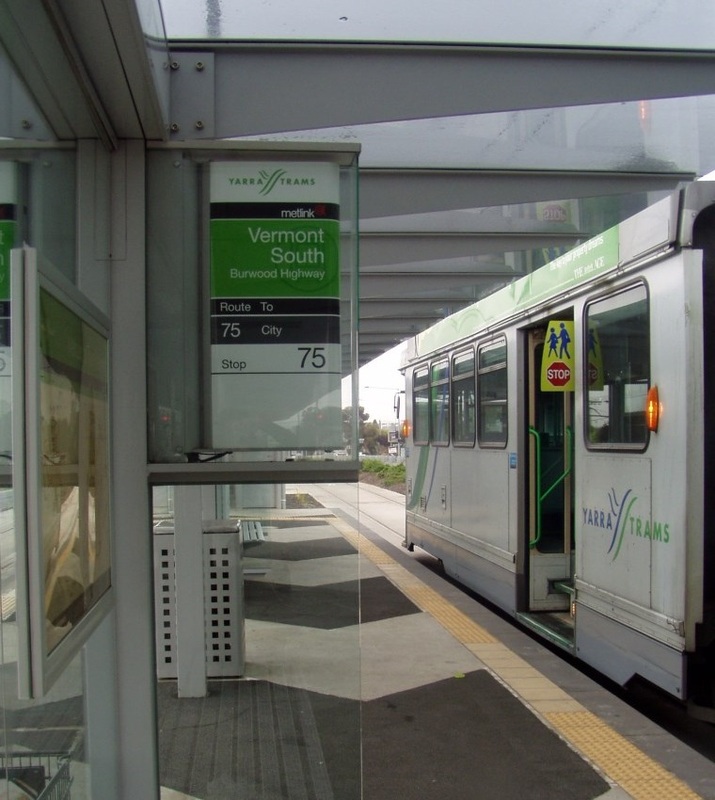 ‘transit link’ bus service in the east/west, connecting the existing tram terminus on Burwood Highway in Vermont South to Westﬁeld Knox, this is not well understood or considered a reliable service by commuters. The extension of tram route 75 from Vermont South to Knox Central would provide a seamless connection between the Knox Central Principal Activity Centre and important regional services and employment nodes in the City of Whitehorse and beyond, including Deakin University, Burwood One and Vermont South shopping centres and new mixed use development clusters and student accommodation along Burwood Highway.